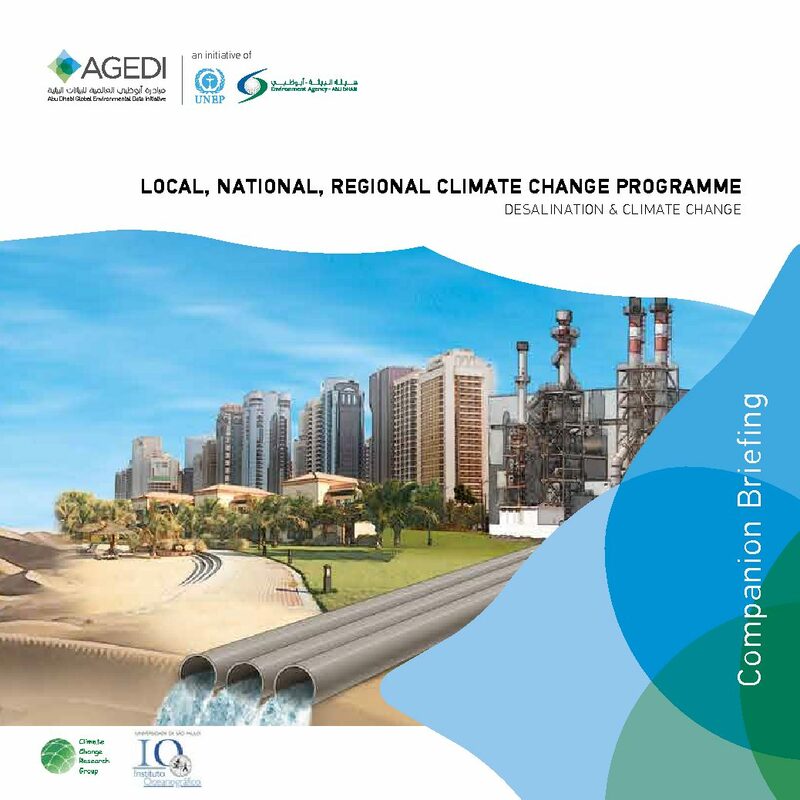 This Companion Briefing aims to offer broad-level conclusions from regional ocean model runs as reported in the Desalination & Climate Change Draft Technical Report (Edson, et. al. 2016). A team from the Oceanography Institute at the University of Sao Paulo undertook the modelling. The study projected mid-21st Century impacts on Gulf temperature and salinity due to climate change and desalination. The conclusions highlighted below are limited to a presentation of high-level trends relative to future average and maximum conditions throughout the Gulf.